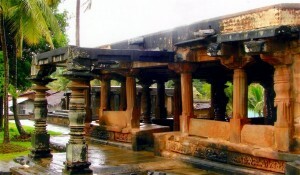 Tripurantaka or Tripurantakesvara temple is one of the eminent temples in Balligave, near Shimoga. This is a Shiva temple. 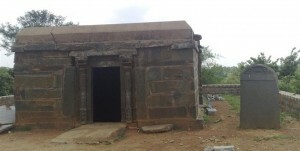 Talagunda was known as Sthanagundur and it was a place of religious learning or agrahara. The Talagunda is a very popular tourist spot in the Shimoga district with hundreds of devotees visiting the Pranaveshwara temple every year. The Lakshmi Narasimha Temple is located in the old town area of Bhadravathi. The architecture of this temple built by the Hoysala rulers is marvelous and worth admiring.